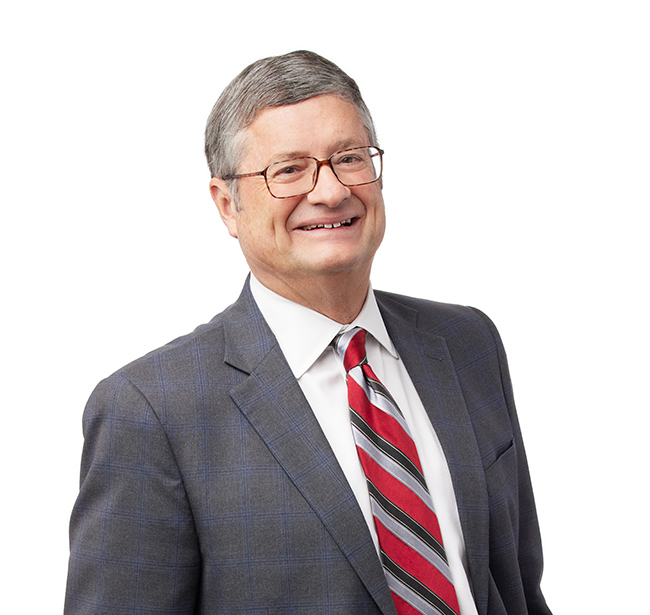 John counsels the management of financial institutions and their boards of directors with respect to general corporate matters, corporate governance issues, securities law compliance, regulatory compliance, regulatory enforcement situations and executive compensation issues. He has served as counsel in numerous transactions involving mergers and acquisitions, hostile takeovers, issuer tender offers and the formation of de novo financial institutions. He has also served as issuer's counsel and underwriters' counsel in public offerings of equity and debt securities and been involved in the implementation of leveraged employee stock ownership plans. A Lesson On Good Corporate Governance?